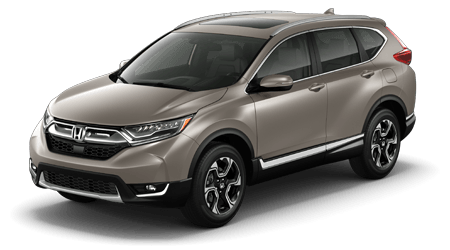 Space Coast Honda Welcomes You! 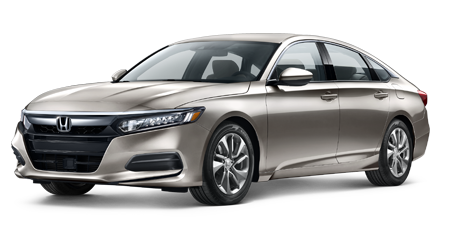 If you are looking for a great new Honda car in the greater Cocoa, FL area, then you need to come to Space Coast Honda. 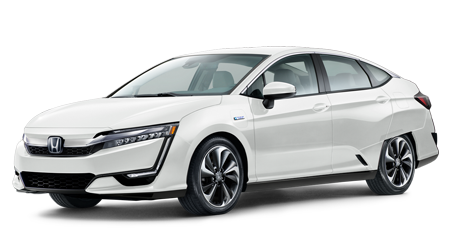 We have an amazing selection of new Honda vehicles in stock and ready for our customers to test drive. 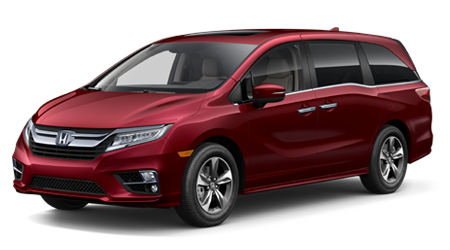 Explore new Honda cars and trucks like the all-new Honda Civic, the all-new Honda Pilot, the new and improved Honda Ridgeline, the new Honda Accord Hybrid, and the all-new Honda HR-V as well as popular favorites like the Honda CR-V, Honda Odyssey, Honda Fit, and many more. 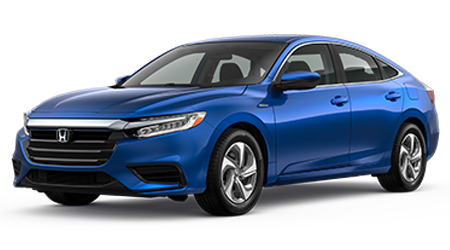 Alongside our expansive inventory of new Honda models, you will also find a great selection of pre-owned Honda cars and certified pre-owned Honda vehicles. 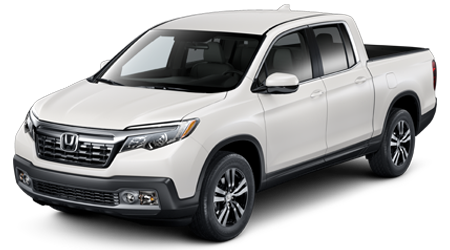 We also carry a great number of pre-owned cars and trucks from other popular auto brands at our Cocoa Honda dealership. 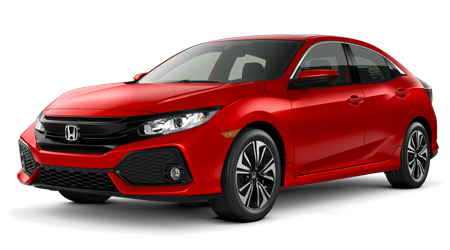 Explore new Honda vehicles and pre-owned cars that will fit your every driving need at Space Coast Honda. 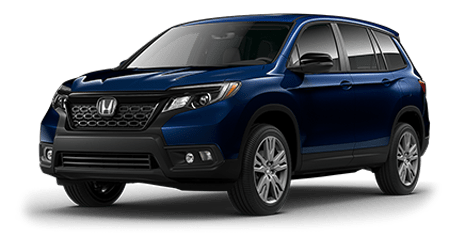 When you come to Space Coast Honda, you will be able to explore a wide array of amazing vehicles in our showroom, but if you already own a vehicle, you can come to Space Coast Honda for top-notch service and repairs. 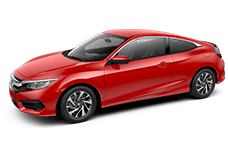 We have been fixing our customers' cars and trucks for many years, providing expert Honda maintenance as well as a fully stocked inventory of genuine Honda auto parts. We can handle everything from oil and filter changes, brake service, battery service, and tire service to engine, transmission, and exhaust system repairs. 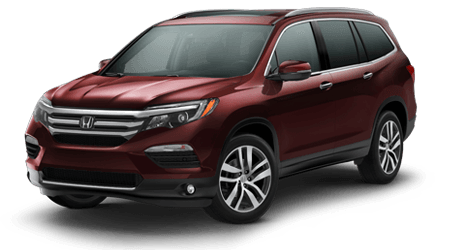 Make an appointment in our Cocoa Honda service center by filling out a quick online appointment form here on our website. 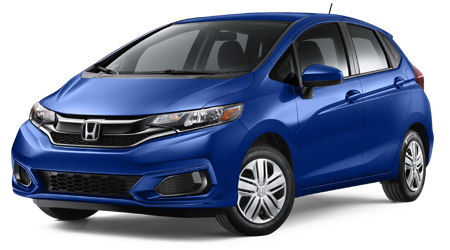 You can also order auto parts for Honda vehicles directly from our website. 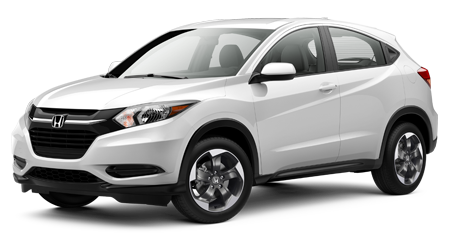 Space Coast Honda makes it easy to realize your new or new-to-you car dreams. We have a skilled and experienced finance department that will assist you in securing a first-rate auto loan that suits your budget. 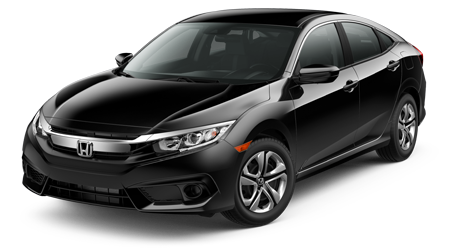 Whether you want to buy a new Honda, lease a new Honda, or purchase a pre-owned car or a Certified Pre-owned Honda, our team can help you get a great car loan in Cocoa that suits your budget. Fill out a secure online credit application on our website and get a fast online quote within moments! If it's time for a new car in your garage, then come to Space Coast Honda. We are located in beautiful Cocoa, FL and proudly serve shoppers and car owners from Melbourne/Viera, Titusville, Rockledge, Cocoa Beach, and the surrounding areas. Visit us today at 1885 West Highway 520 in Cocoa, FL! Our 7 day exchange policy: If you don't love it, bring it back and we will find you one you do love!